This post is all about an old school car owned by an old school ball player. 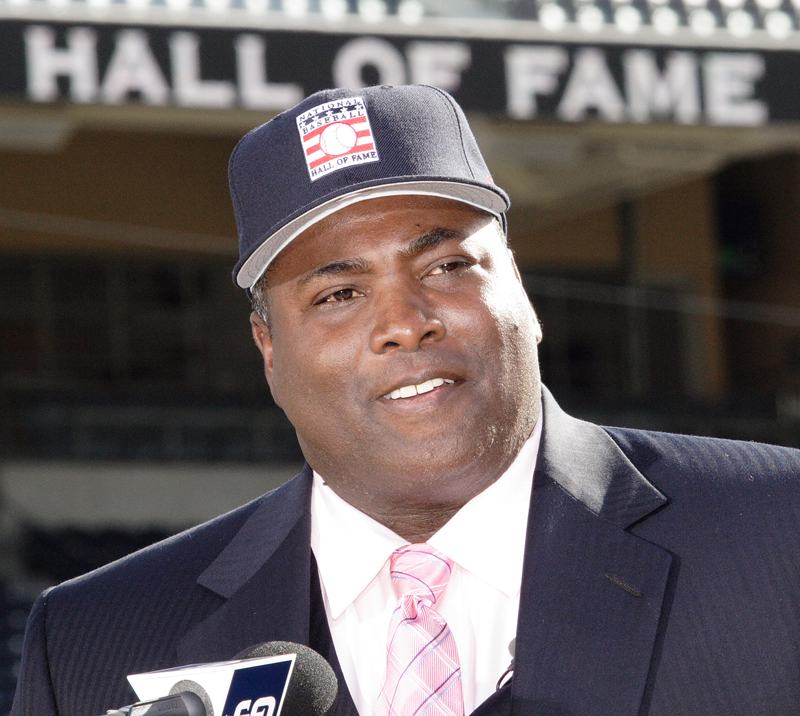 Hall of Famer, Tony Gwynn is a baseball legend in San Diego. He is statistically one of the best and most consistent hitters in baseball history. 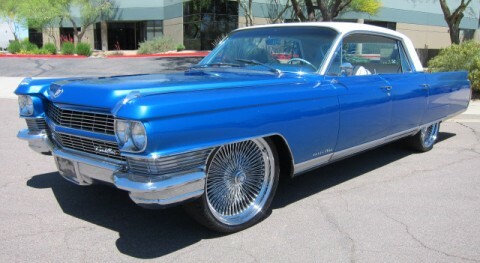 This is his 1964 Cadillac Fleetwood that was customized by West Coast Customs. 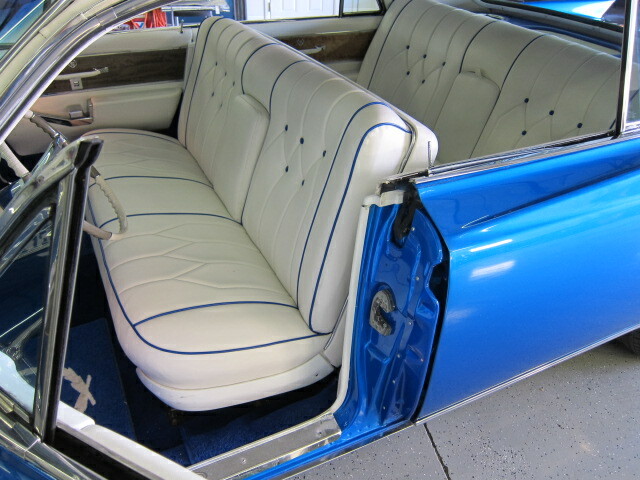 This car has been completely restored and has a candy blue pearl paint job with white vinyl top. The wheels are 22″ chrome Dayton 150 spoke wheels. These daytons look great on this car. It perfectly matches the beautfiul glistening chrome trim everywhere on the car. This car is clean! Love the white interior with blue stitching.